Some are calling it a form of cultural appropriation. 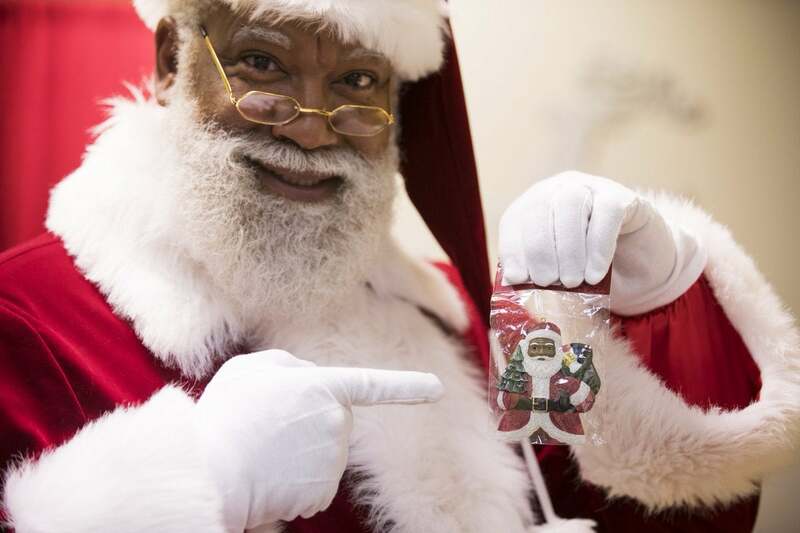 Mall of America, the country’s largest mall, was ready to spread good cheer when they announced last week that they hired their first-ever black Santa. But as always, the internet is here to take that away. A torrent of racist reactions were unleashed once the news was shared. The Minneapolis Star, for example—which also happens to be the hometown paper for Mall of America—had to turn off its comments section. But in and around the Internet, White anger is clear: a Black Santa is cultural appropriation, or given the large Somali population in the area, will eventually lead to a Muslim Santa. @CNN Why? Let's have a white male represent Martin Luther King! See how the blacks blow up in rage. Disgusting. Larry Jefferson-Gamble, a retired U.S. Army veteran, is the man who has been playing Santa—and he has been doing it since he was 12 years old. “Kids love Santa no matter what color you are,” he told The Huffington Post last week.